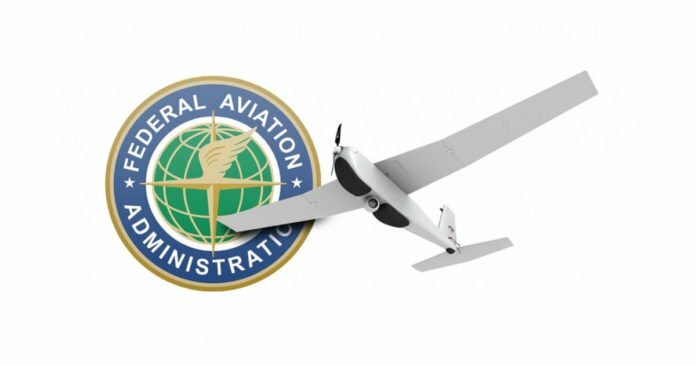 The Federal Aviation Administration (FAA) has established airspace restrictions over 133 military facilities to address national security concerns about unauthorized drone operations. The specific restricted locations are detailed in a Notice to Airmen (NOTAM) – UAS NOTAM FDC 7/7137, and may be viewed online via an interactive map here. The Agency is using its existing authority under Title 14 of the Code of Federal Regulations (14 CFR) § 99.7 – Special Security Instructions – to establish these restrictions. The relief provided under § 99.7 is limited to requests from the Department of Defense and U.S. federal security and intelligence agencies based on national security interests. After looking at some of the areas, from what I can see most of them pretty much looked like a no-brainer to be not flying in before the regulations. For the most part they are directly over actual government installations, most of them military air bases. Anybody trespassing there in any way would already have been in trouble even without these regulations. The restrictions just seem mostly like a formalization of what anybody with the least amount of sense would have taken for granted anyway. As happened in England, fly over a Nuclear sub-pen or Moffet Field and you are going to be so busted.